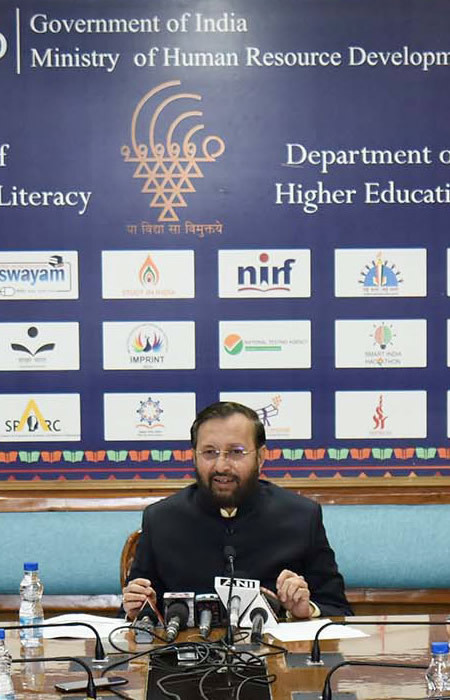 New Delhi, January 28, 2019 — India’s Ministry of Human Resource Development has issued orders on the revision of allowances and special allowances for Teachers, Registrars, Finance Officers, and Controllers of Examinations in Central Universities and Colleges. The rules come into force with immediate effect. The revised special allowance per month for Vice Chancellor, Pro-Vice Chancellor, Principal in PG College and Principal in UG College is Rs. 11,250/-, Rs. 9,000/-, Rs. 6,750/- & Rs. 4,500/- respectively. This order would benefit 30000 teaching and equivalent staff in Central Universities and 5500 in Deemed to be Universities and will serve as a benchmark for 7 lakh teachers and staff in State Universities.